Our optometrists will assess your vision and the health of your eyes. They’ll also look for early signs of other health issues such as diabetes, high blood pressure or vascular disease. For extra reassurance, we have advanced OCT screeners in a number of our practices which can also help detect signs of glaucoma or cataracts. Your eye exam will take around 30 minutes to complete. By attending regular eye exams at least every 2 years (or more frequently if recommended by your optician), you’ll be reassured that your prescription is up to date and that you’re wearing the most suitable lenses for your vision. 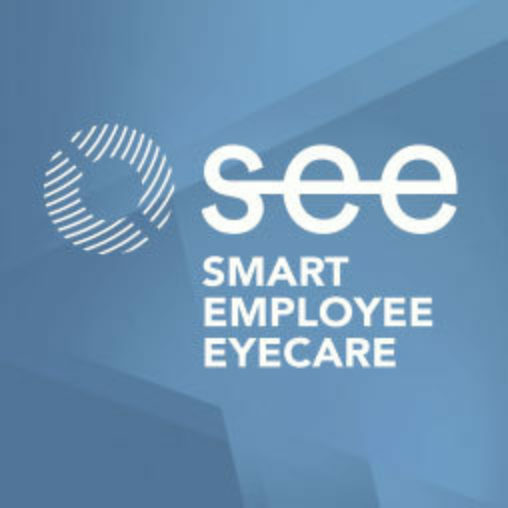 The first thing our staff do when you arrive for your eye test is double check that your customer record is up-to-date. You’ll also be reminded that if you're wearing contact lenses, you’ll need to remove them before your eye exam begins. 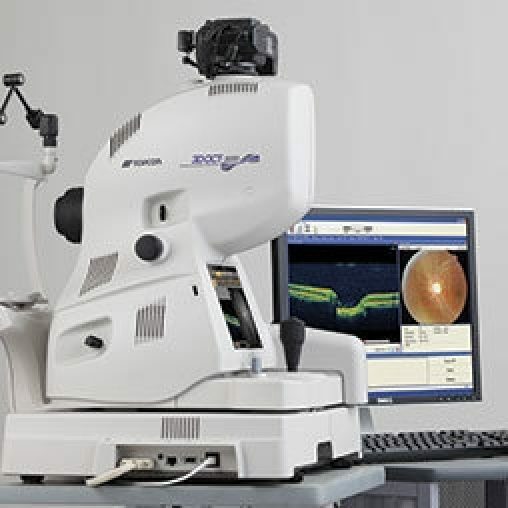 Before the exam itself, our expert practitioners will use optical machines to gather accurate measurements about your eye pressure, their curvature, how well they focus and your field of vision. We may also take optical photographs of the inside of your eyes using our Optical Coherence Tomography screener to provide us with additional information about your eyes. 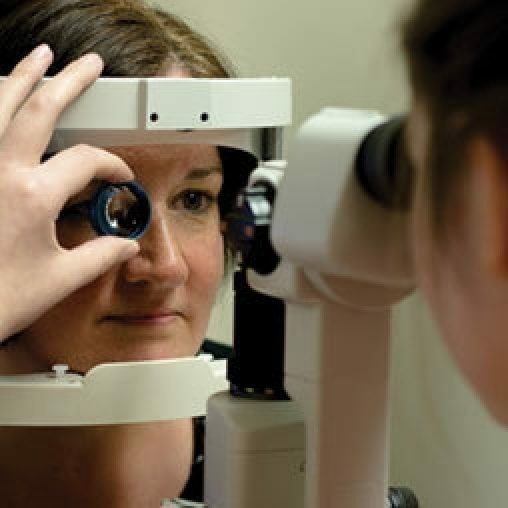 During your eye exam, our optometrists will test each eye individually first and then both together. This is to make sure that if you need a prescription, it will be balanced and give you coordinated vision. You'll be asked to read from a wall chart through various lenses to determine your prescription. Afterwards, your optometrist will tell you if you need glasses and for what purpose. After your eye exam, you'll have a consultation with a dispensing assistant, who will review your prescription and any recommendations you received from your optometrist. We'll explain the available lens options and the additional coatings you can apply to enhance the comfort and performance of your glasses. All lenses within Duncan and Todd Opticians are manufactured by our own laboratory based in Aberdeen. Manufacturing lenses through our own workshop means we can ensure your lenses utilise the latest lens technology, providing you with the best vision possible. When your lenses are chosen, our knowledgeable customer service assistants will show you our extensive range of frames. 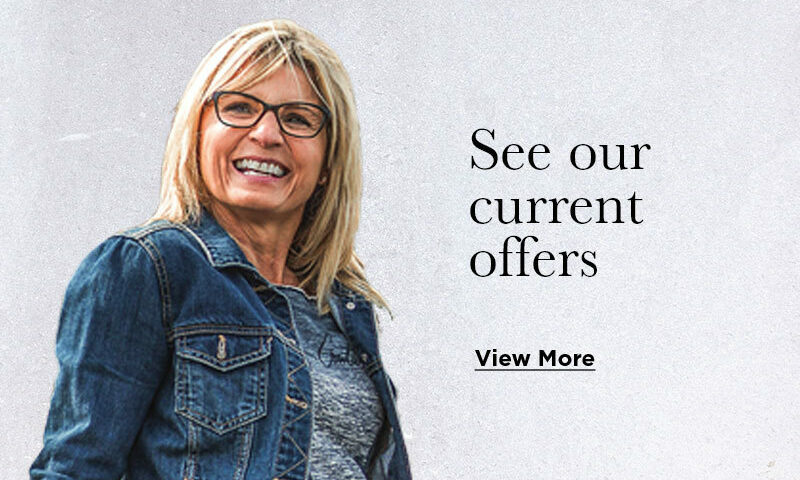 If you're looking for advice on what styles will suit you, our dispensing staff are here to help pick a selection of frames to suit your face shape and personal style. You can try on as many pairs as you like and if we don’t have the one you want in-store, we’ll order it in for you straight away. With your order complete, our state-of-the-art lab will then make the lenses for your glasses. By entering your personal measurements we can use digital production techniques to give the highest performance in clarity and comfort. 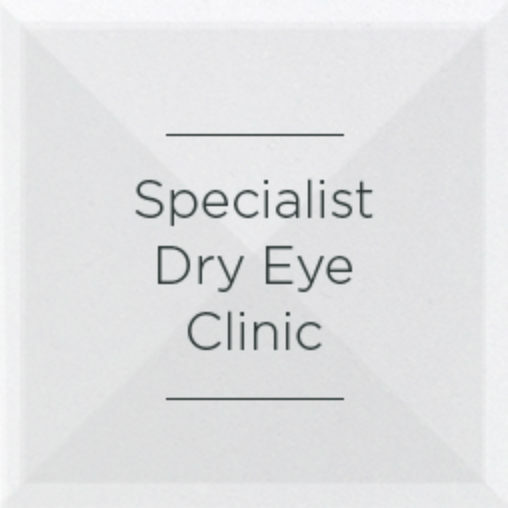 Your lenses are then fitted to your frames and sent back to your local Duncan and Todd branch. See our find a branch page for more details. 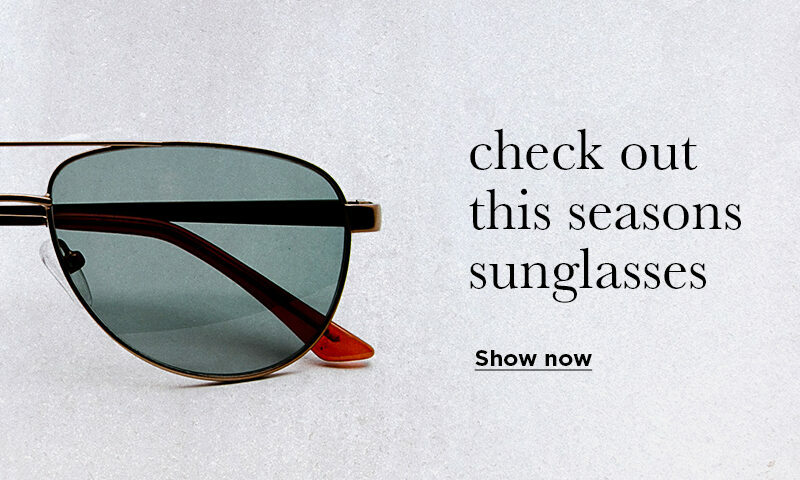 We'll let you know when your frames are ready for collection. When you visit us to collect your glasses, a dispensing assistant will take the time to ensure that your new glasses feel comfortable and sit on your face correctly. If any fitting adjustments are required, we’ll do them in-store straight away. Your Duncan and Todd experience doesn't end when you pick up your new glasses. You’re always welcome to visit us if you need your frames polishing or tightened. Simply visit your nearest Duncan and Todd branch if you need any help.